There’s little us Brits enjoy more when a glimpse of sun arrives, than to pack up a hamper with food, stash a blanket in the car boot and head out for a sunny picnic. With Mayday Bank Holiday just around the corner, the time to rummage through your storage and uncover your favourite picnic set ready for the summer has arrived. There’s no need to get stuck in a rut with picnic options, because the plant based food options are virtually endless, and if there’s one thing that makes a picnic great — it’s variety. 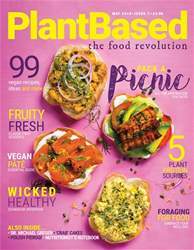 And we’ve got all the variety you need over the coming pages, including sandwich fillings (P.32), creamy potato salad and homemade raspberry lemonade (P.36). 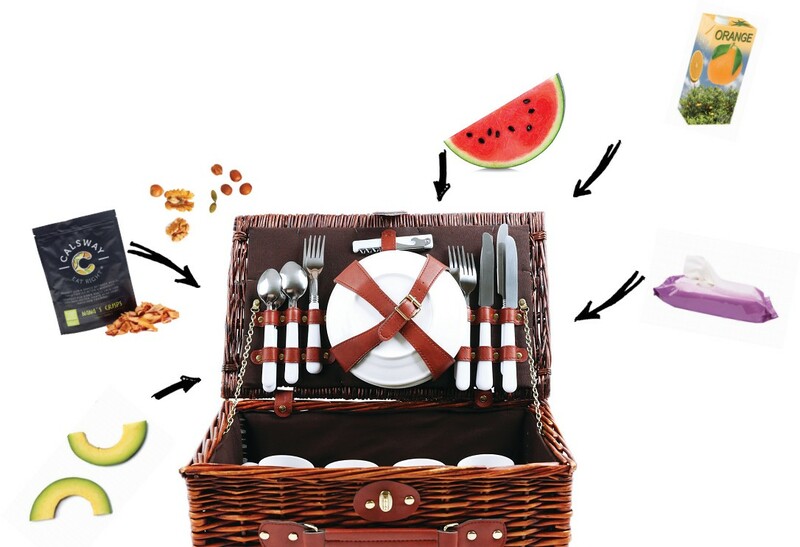 Plus, we’ve been compiling some of our favourite picnic product must-haves to make the whole thing a bit easier (P.37).